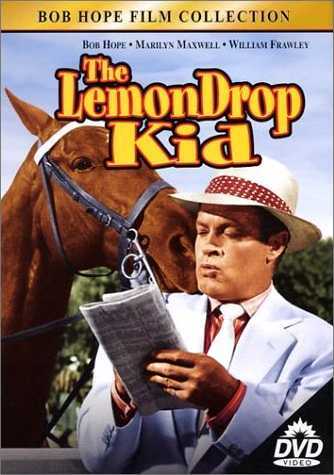 last night aaron and i watched The Lemon Drop Kid. it was my first time and i loooooved it! bob hope was kind of a crack up, and most of the time i forgot i was even watching a black & white movie. the best part was when aaron told me how he got lemon drops when he was a kid in an effort to BE the lemon drop kid. 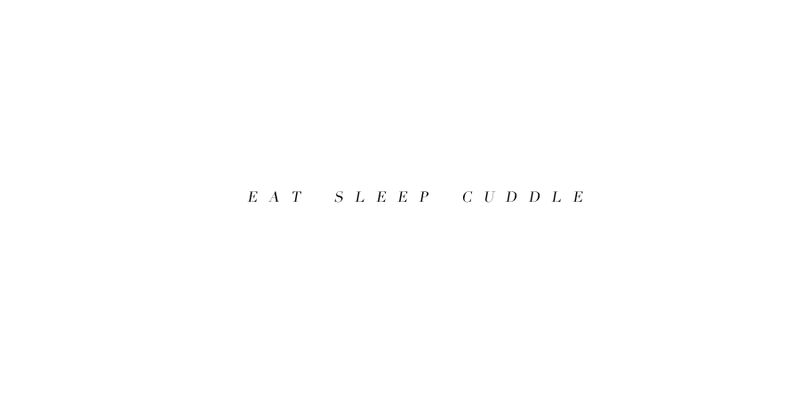 soooooo cute!